Type EH500 stoped near Tsurumi Sta. 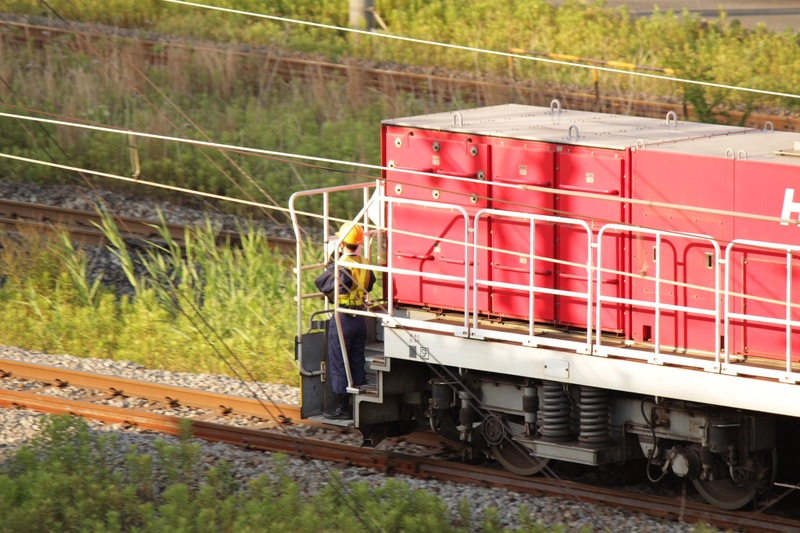 Type HD300-1 @ Tokyu Freight Terminal. Type TAKI43000 m Sakuragicho Sta.